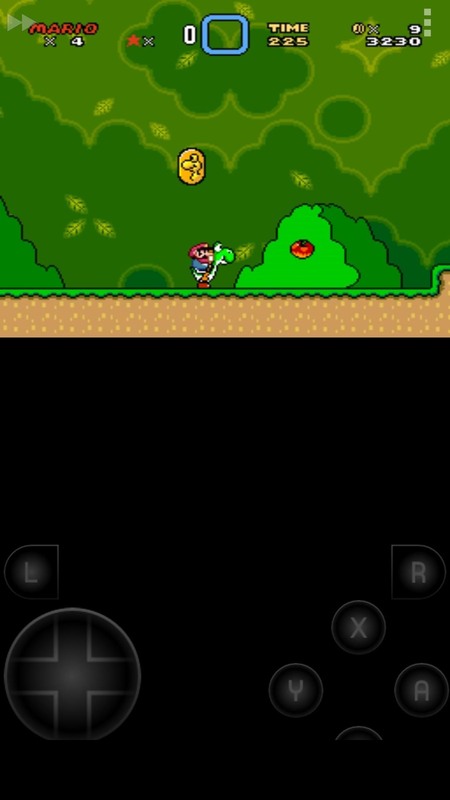 Smartphone games are getting pretty good these days, but they still can't beat the retro appeal of a good emulator. I mean, who wouldn't want to have their all-time favorite console and arcade games tucked neatly in their front pocket? Classics ranging from Super Mario Bros. to Pokémon can all be played at a silky-smooth frame rate on today's devices if you can just find a good emulator to run them on. Considering the plethora of options out there, we set out to find the smoothest Android emulator apps for several different consoles, making sure to test them on the oldest device we have. In the end, the 9 apps listed below (in no particular order) proved to be the cream of the crop, and we've organized them all by the console they emulate, with some good ROM sources at the bottom of the article. 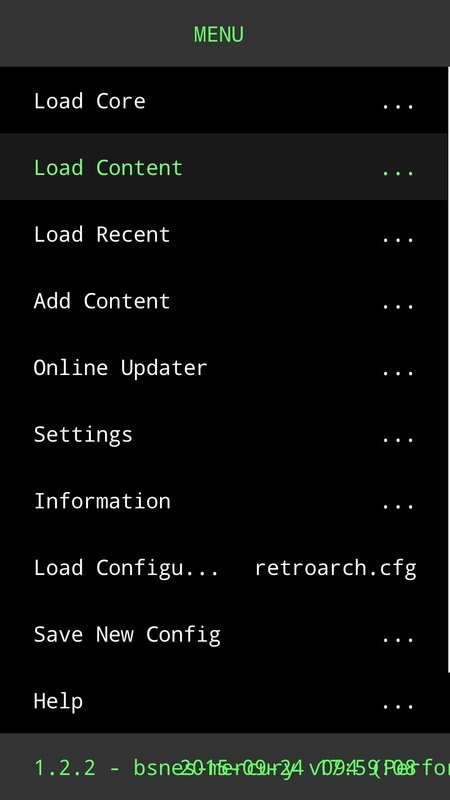 If you're looking for a one-stop shop, RetroArch is like the Swiss Army knife of emulators. 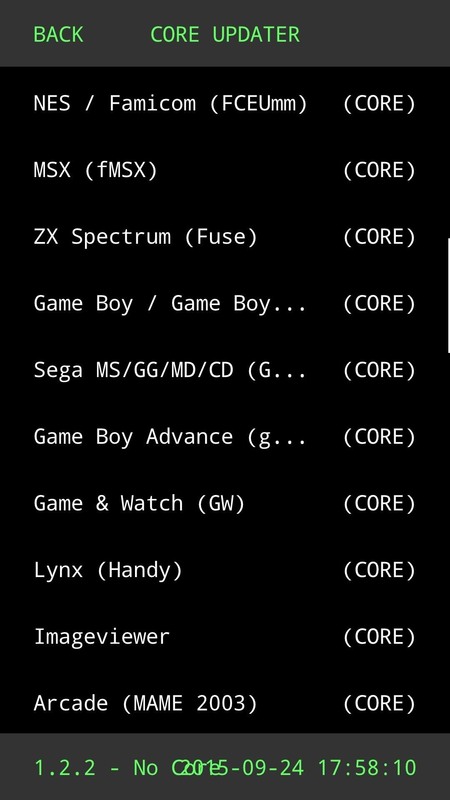 Rather than supporting only one specific platform engine, this app allows you to download "Cores" that emulate many different consoles, from Atari to the first-gen PlayStation. 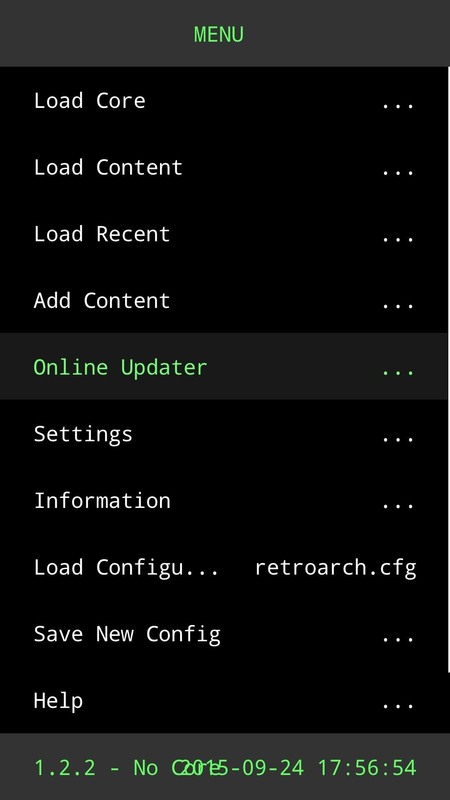 To get things going, you'll have to head to the "Online Updater" in RetroArch's main menu, where you can download cores for any of your favorite consoles. Options here include Atari, NES, Super Nintendo, Sega Genesis, Game Boy Advance, and even a PlayStation core. For some consoles, there are multiple cores available, so you shouldn't have any trouble finding one that runs flawlessly on your device. Once you've loaded up a core, simply download compatible games from your favorite ROM site (more on that at the end of this article), then hit "Load Content" to start playing. Almost all of the cores we tested ran games without any issues, but there are plenty of options to optimize game play if you experience any lag. For Sega Genesis, Sega CD, or Master System games, the best emulator we found was MD.emu. 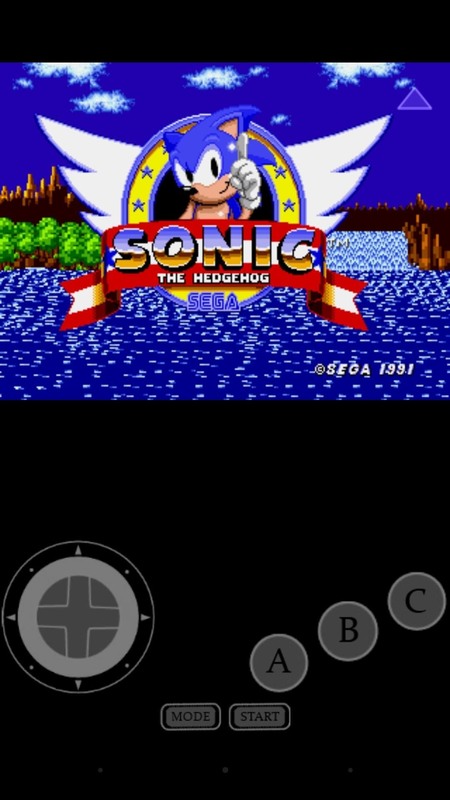 Throughout our testing, gameplay was absolutely flawless, and the amount of Sega ROMs this app supports is unrivaled. The interface here is nice and simple—head to Settings if you need to adjust game play options, or simply hit "Load Game" to start up your favorite ROM. 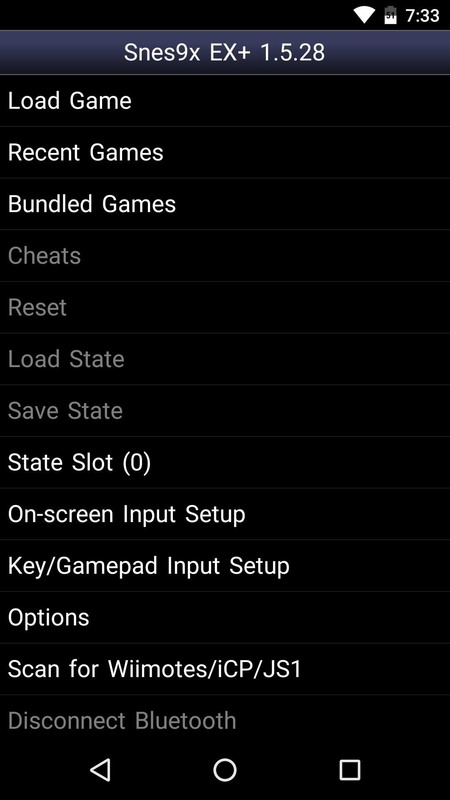 Once you've loaded a ROM, you can head back to this menu to apply cheats or save your game if need be. Fans of side-scrolling Mario games needn't look any further than Snes9x, which proved to be the most consistent Super Nintendo emulator throughout our testing. This particular console has the highest nostalgia value for me, so I've tried quite a few SNES emulators over the years and can say without a doubt that this one's the best. 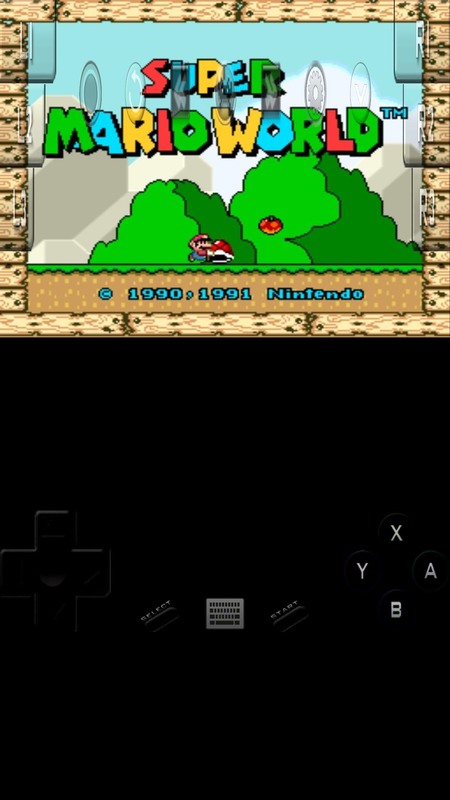 If you've ever used an emulator before, you should feel right at home with Snes9x. The interface is incredibly straightforward, but gamepad mapping options and the ability to pair a Wiimote make it rather powerful. During the countless hours I've used this app, I haven't noticed a single hiccup—and that dates back to my 2012 Nexus 4. 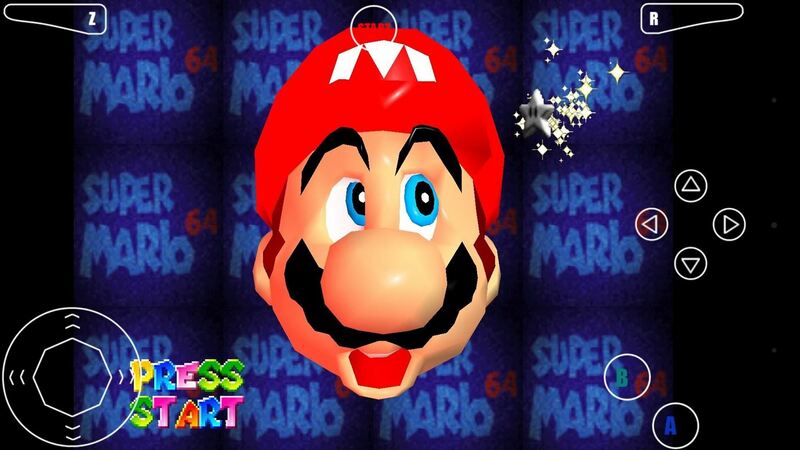 Should you prefer your Mario games to be of the three-dimensional variety, Mupen64 stands alone for its game support and lack of dropped frames. 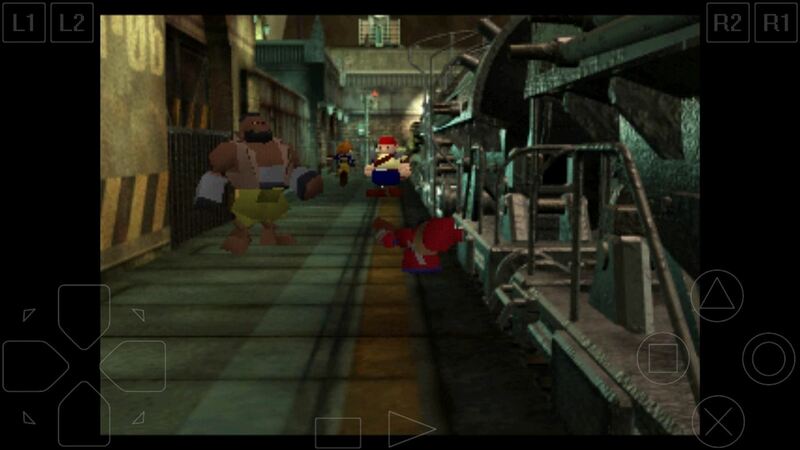 Nintendo 64 games seem to mark the upper end of Android's emulation capabilities, but most phones these days should have more than enough power to run them smoothly. Really, the only downside is that the on-screen controls are kind of awkward to use, but this is true for any late-model console emulator where the original controller had a joystick, D-pad, and shoulder buttons. Besides, this can easily be remedied by pairing a Bluetooth controller with your phone, so Mupen64's rock-solid core makes for an enjoyable experience overall. If you're looking to relive those road trips in the back seat of your parents' minivan, My Boy! is by far the smoothest of all Game Boy Advanced emulators. Although this app is labeled as a free version, the only real limitation is the lack of a fast-forward feature, which can be unlocked with the Pro version for $4.99. One of the coolest features of My Boy! is its ability to emulate the GBA's link cable using Wi-Fi or Bluetooth, so you can play two-player games with your friends without fussing with any wires. Aside from that, there are plenty of options for tweaking the control settings, and you can even use your phone's internal sensors to help control game play. If your favorite portable game console was dual-paned, there's really only one option when it comes to Nintendo DS emulators. 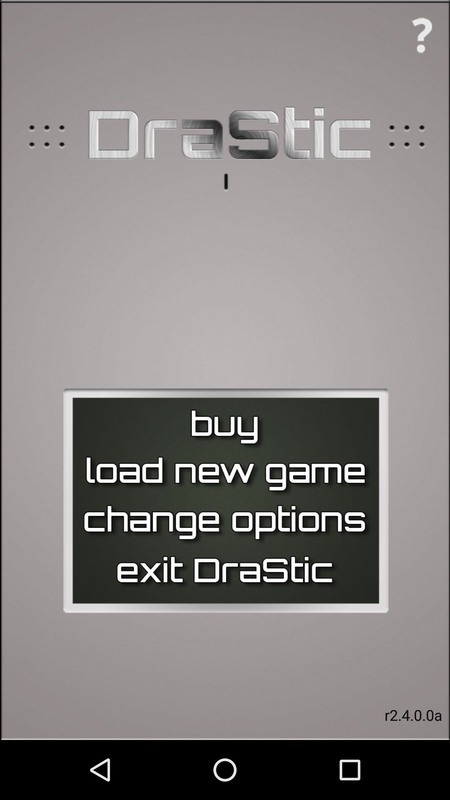 DraStic DS Emulator is free, but it has a 30-minute game play limit. So if you want keep playing, you'll have to purchase the Pro version for $5.99. 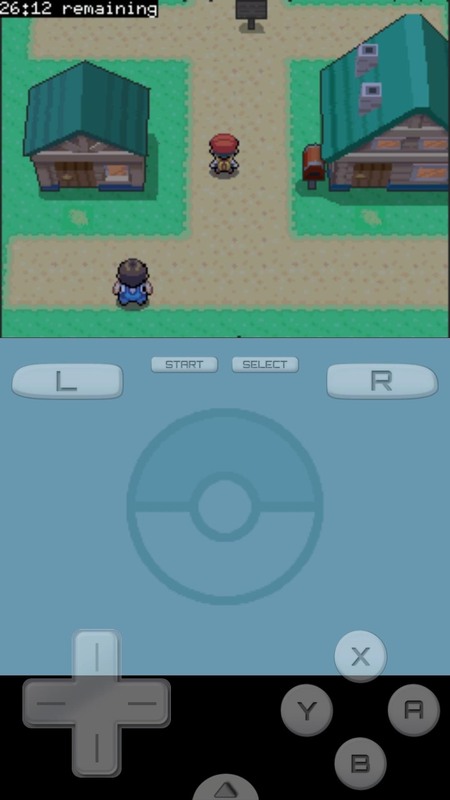 The vertical orientation of your phone in portrait mode is a perfect match for the Nintendo DS layout, so the bottom half of your screen is touch-sensitive exactly like it was on the DS. Like My Boy!, DraStic is capable of linking multiple devices over Wi-Fi, so you won't have to stay tethered to a three-foot cable to enjoy some two-player Mario Kart like you did with the original DS. 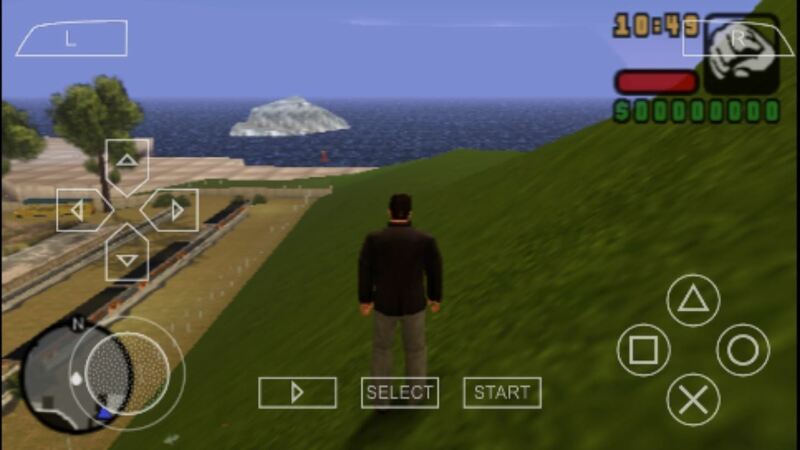 If you want to play your favorite first-gen PlayStation games on Android, you'll have to invest a little money up front, since there aren't any good free options. That said, ePSXe is a great value at only $3.75, and it runs these fairly modern games amazingly well. The interface here is simple and clean, so it's easy to get straight to the point and start playing games. 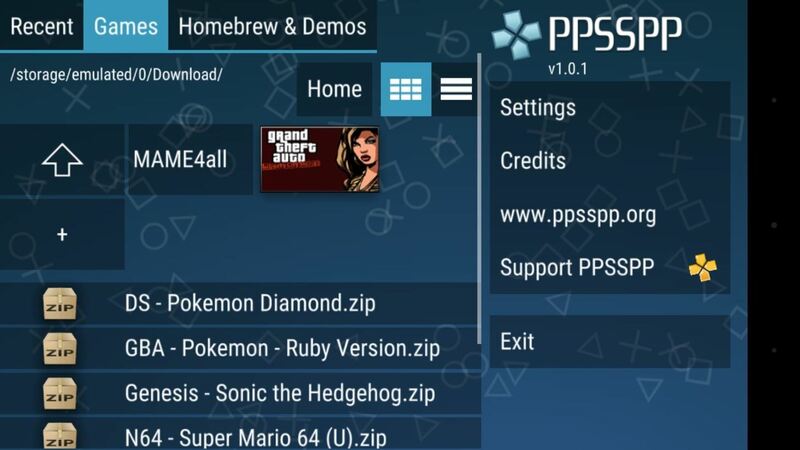 One thing you'll need to consider when dealing with later-model emulators like ePSXE is storage space, since each ROM takes up roughly half a gigabyte. As the newest device in this list, PlayStation Portable emulators are still few and far between. In fact, there's really only one legitimate option when it comes to Android, and that's PPSSPP. 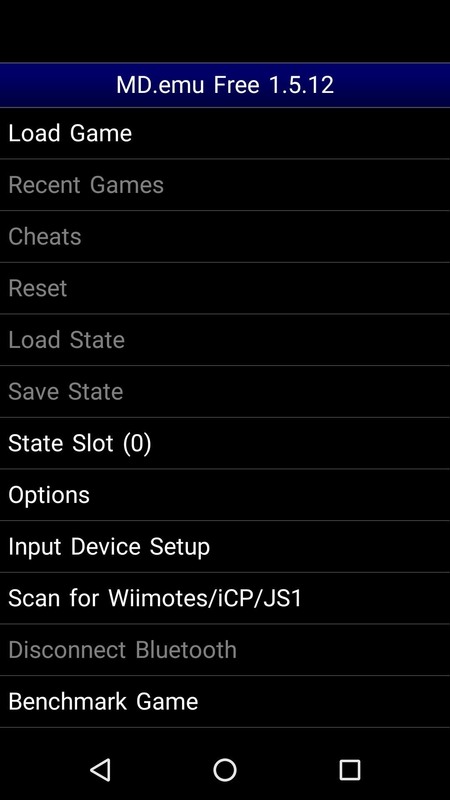 The main interface is quite polished for an emulator app, and there are plenty of settings that you can adjust if you're getting subpar performance out of a ROM. 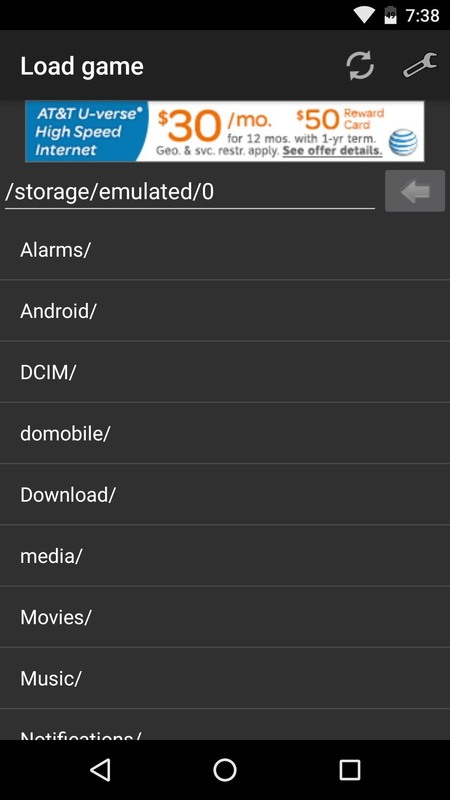 Any games that you have stored on your device will be picked up on automatically, and thumbnail images are added to make it easy to browse your library. We did experience some lag on our older Nexus 5, but after adjusting some settings, gameplay improved significantly. When testing on the higher-end Galaxy S6, the default settings performed remarkably well, so device hardware is definitely a factor. Before video games crossed the threshold to our living rooms with the onset of the modern console, a stack of quarters and a trip to 7-Eleven was how you got your fix. 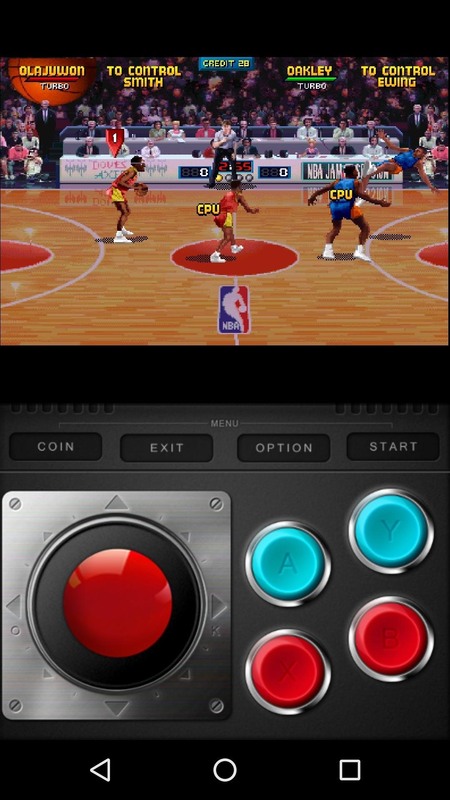 Arcades are now a niche market, but with MAME4droid, you can relive the glory days from right in the palm of your hand. 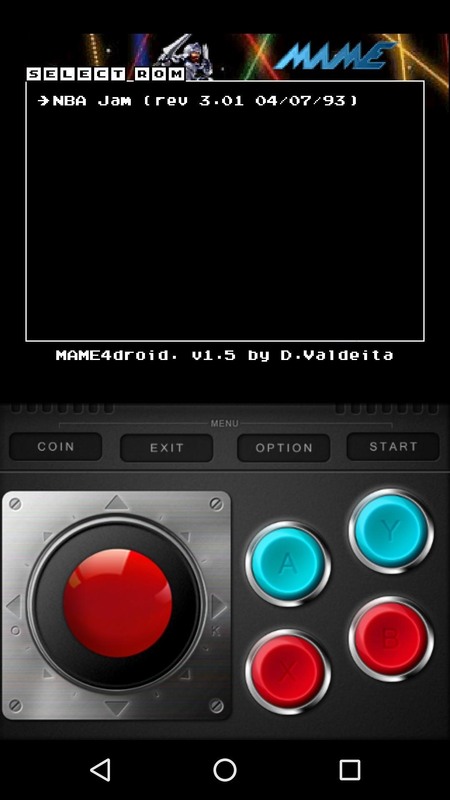 As MAME stands for Multiple Arcade Machine Emulator, you've essentially got all of the classic arcade games covered with MAME4droid. One thing to be aware of when downloading ROMs is that your games will need to be compatible with the 0.37b5 MAME standard, which is fairly common, but does limit compatibility a little. Archive.org's console page has plenty of games for older consoles, and CoolROM is a great spot for most consoles in general. But if you're looking for Nintendo stuff, you'll be better off trying the DopeROMs website. Beyond that, Google is your friend, of course, but be careful of the aggressive ads on random sites. Also, as a standard legal notice, download ROMs at your own risk. It's technically illegal to download a ROM off the internet for a game you don't physically own. If you have the skills and know-how, you could create legal ROM backups from all of your old games yourself, which you could then play on any emulator. What are some of the game ROMs you've played on your favorite gaming system emulator? Let us know in the comment section below, or drop us a line on Android Hacks' Facebook or Twitter, or Gadget Hacks' Facebook, Google+, or Twitter.